Bauua Singh is a short man from Meerut who wants to get married at the age of 38. 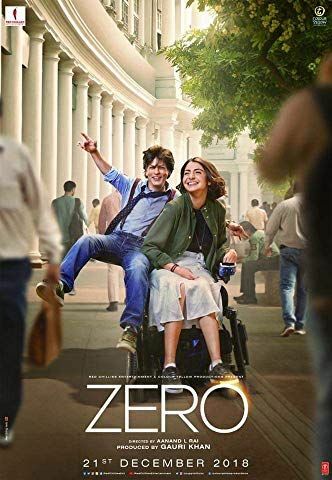 He finds his companion in Aafia Bhinder, a NASA scientist with cerebral palsy; however, leading female superstar Babita also gets close with him, testing his first relationship. A love triangle forms between the three, taking them to far-off cities, and thrusting Bauua on an adventure to discover both his true love and the measure of a man's true worth. Read more on Wikipedia.